Right from ideation, design, development and deployment up to the marketing and analytics of your mobile app, our mobile team has your back for the 360° mobile needs of your business. 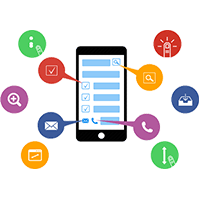 We are experienced across industries to devise a business specific mobile strategy for you. 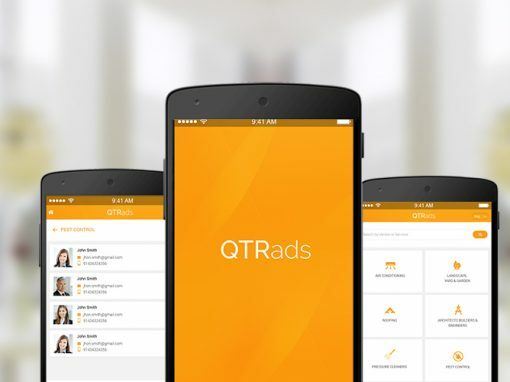 Working practically across all Mobile Development Platforms & Frameworks, we realize your ideas, one App at a time. No matter whether you have an idea for an app or an existing app, our team can help you with it. 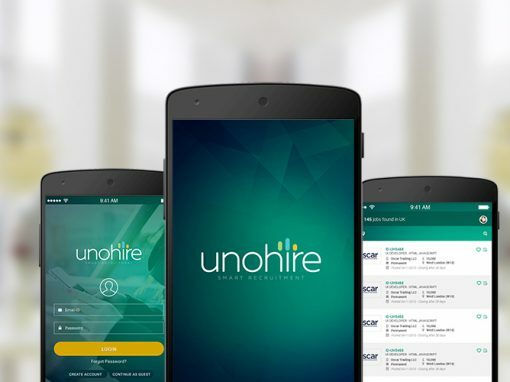 Our team works closely with your team on assessing your business need and defining the mobile solution to answer it. Getting your mobile strategy right requires a lot of brainstorming on your business challenges, overcoming them, finding new opportunities and helping you refine and redefine your product ideas in this light. Our mobile team handholds you through the entire process. 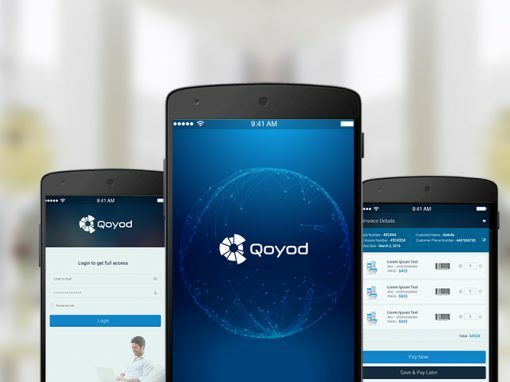 With our avant-garde hybrid mobile apps meant for cross-platform usage, you can build the app once to run it practically everywhere. Our mobile team is well-equipped with the ability to build such robust and versatile apps that can target several platforms and devices at once. This dramatically multiplies the reach of the mobile app and tap an all-encompassing customer-base. If cross-platform apps are the future of mobile, Carmatec mobile team is future-ready to embrace this technology. In the multi-device world of Android Apps, what becomes all the more important is the quality assurance for the apps. 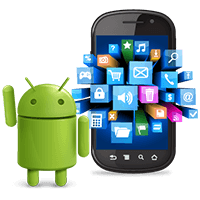 Our team is experienced at creating custom android apps based on gaming, security, productivity, lifestyle, enterprise business systems, entertainment, social networking, scheduling systems etc. 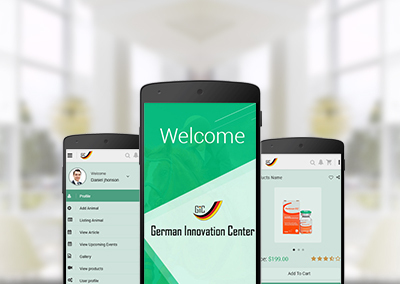 Our android apps are compatible to widgets ranging from simple phones to custom devices. We have built a wide array of mobile apps compatible to devices ranging from iPhones to iPads. 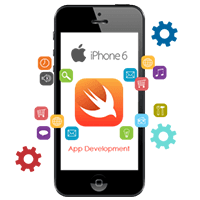 With an industry-wide exposure to iOS App Development, we are well adapted to comply with the API rules. Our mobile team is skilled at building functional and feature-rich mobile apps on iOS platform that are conducive of exponential business growth.